Auxietre & Schmidt is born out of a collaboration between Laurent Auxietre and Christophe Schmidt who both combine over 30 years’ experience in the collector’s car market. Whilst independently running their own businesses, Laurent and Christophe have commonly achieved great results in sourcing and selling some of the world’s finest motorcars in recent years. With Auxietre & Schmidt they are taking the collaboration to the next level, creating a new company with an industry leading international network. Laurent grew up immersed in the motorsport world and has always had a long-held passion for classic cars. It didn’t take him long before achieving his first Ferrari sale while still studying for his Higher National Diploma. Ever since, Laurent has meticulously and continuously built a significant, worldwide network of collectors and historians while achieving the sale of highly significant motorcars; resulting today in an enviable experience in the classic car business. From a very young age, Christophe has been an avid classic car enthusiast. 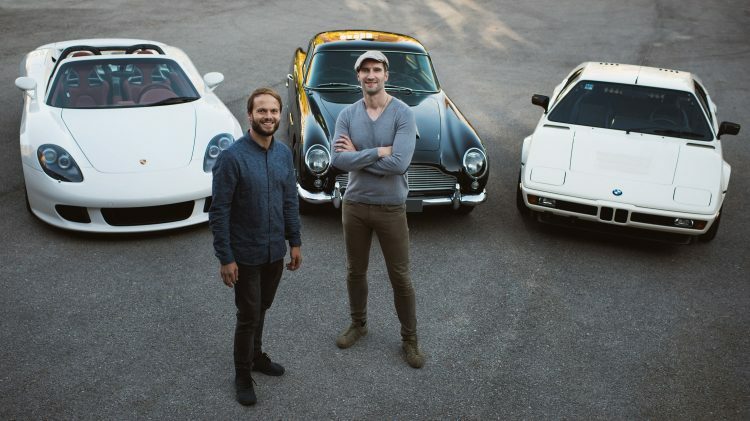 His former career as a successful professional athlete with two participations at the Olympic Games gave him the opportunity to purchase his first classic Porsche at the age of 20. 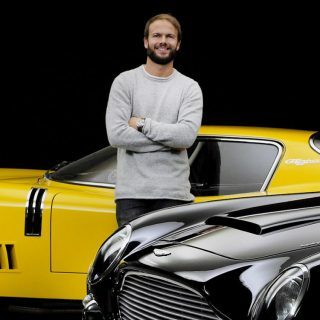 Over the years, his interest for classic and sports cars has continuously increased to the point of establishing his own business in Munich, selling and sourcing some of the most sought after cars. Ever since, Christophe has created a truly enviable network of collectors and has grown a vast knowledge for classic and modern sports cars.